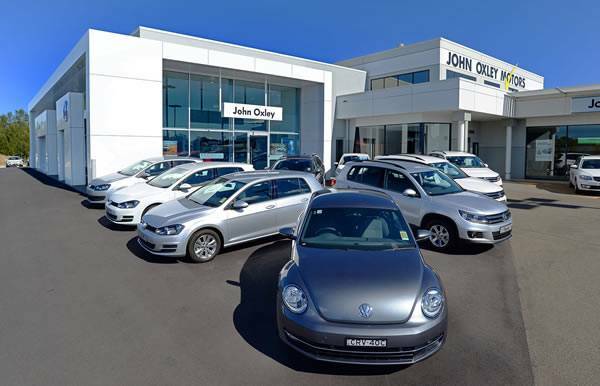 View our great range of used and demo vehicles available at John Oxley Volkswagen. Book your next Service online today with confidence at John Oxley Volkswagen. 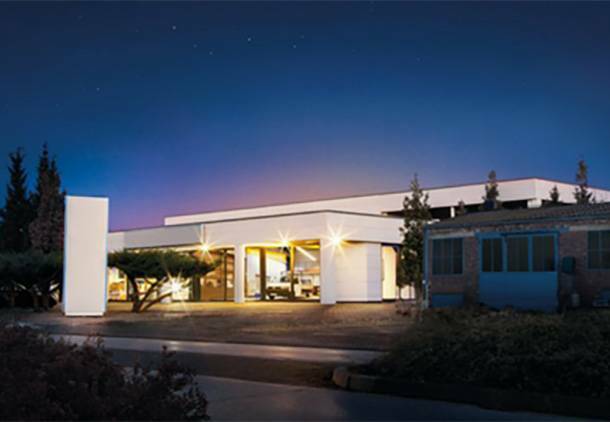 Our family owned and run business has over 35 years experience in Volkswagen dealership throughout NSW. 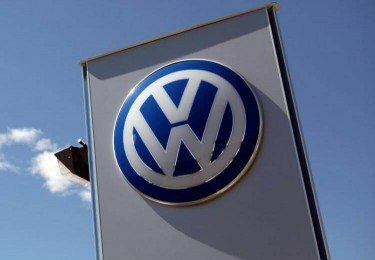 We strive to provide our customers with the best deals on new and used Volkswagens to ensure you receive a quality vehicle at the most competitive price. 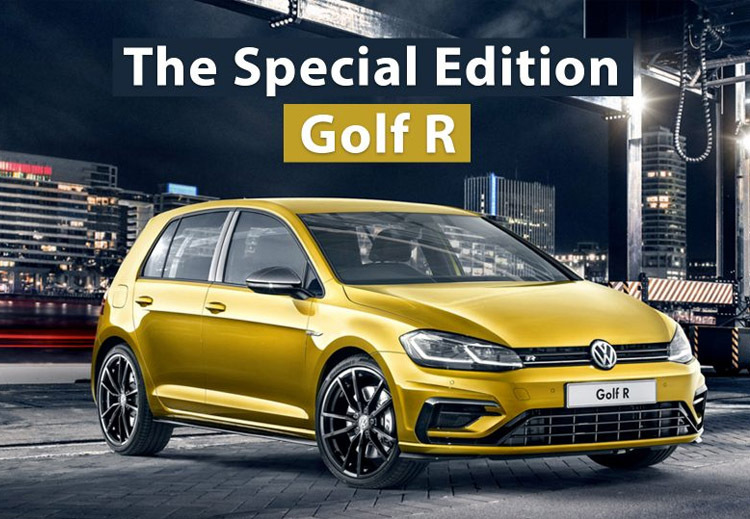 Our informative and experienced staff will be more than happy to guide you through all our makes and models on offer at our Port Macquarie dealership to find the Volkswagen that suits your needs. 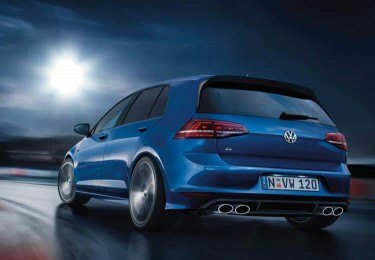 John Oxley Volkswagen also provides excellent after sales servicing and maintenance. 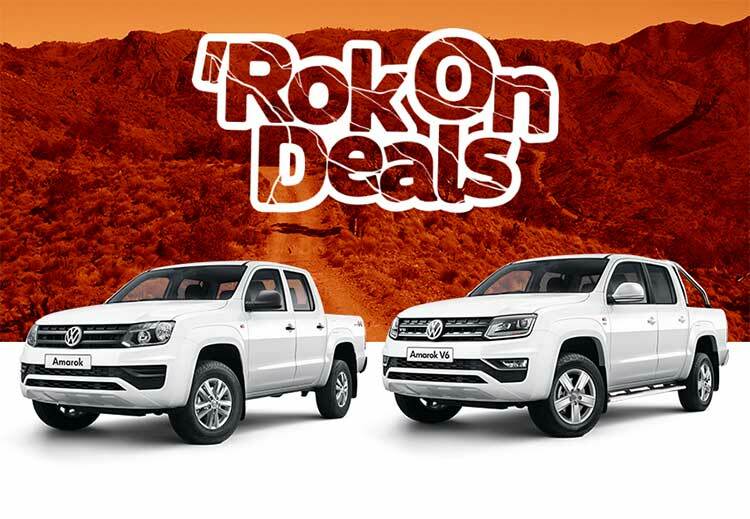 Call John Oxley Volkswagen on (02) 6588 8555 today for all your Volkswagen needs in Port Macquarie and surrounding areas.